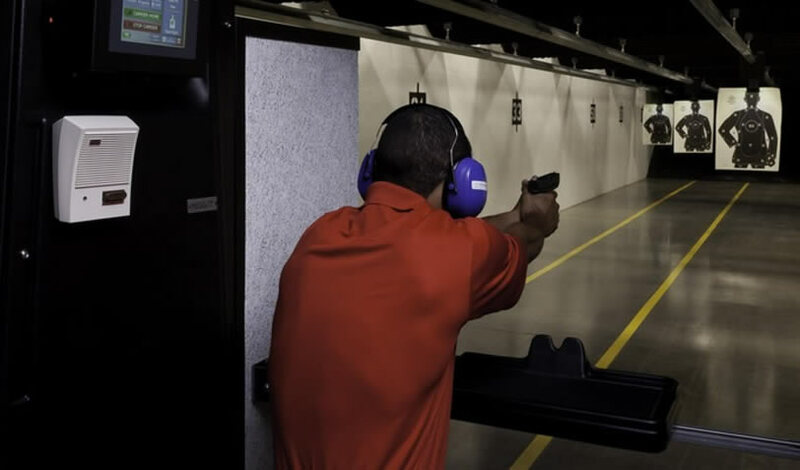 It takes hard work and dedication to become proficient with a firearm to master grip, sights, and trigger control. Those skills are adversely affected when heart rate increases and adrenaline starts flowing. All of a sudden, the fine motor skills and focus required to take an accurate shot are nowhere to be found. This class will provide you with methods to stay on target while under stress.